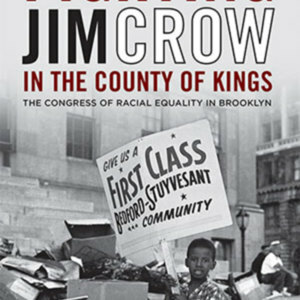 This is the cover to Dr. Brian Purnell's, 'Fighting Jim Crow in the County of Kings:The Congress of Racial Equality in Brooklyn (Civil Rights and the Struggle for Black Equality in the Twentieth Century)'. 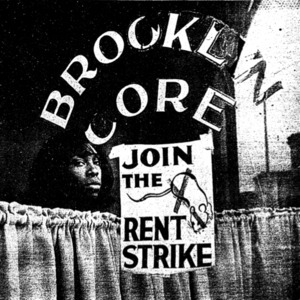 This is a photo of the Brooklyn CORE store front office. 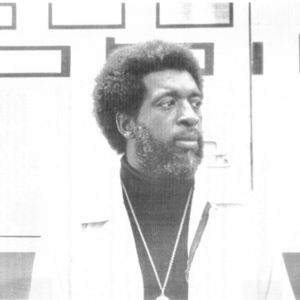 photo of Brooklyn CORE chairman Ali Lamont, Jr. 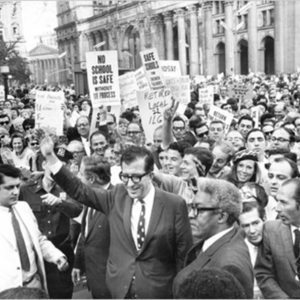 This is a photo of Brooklyn CORE chairman Ali Lamont, Jr. 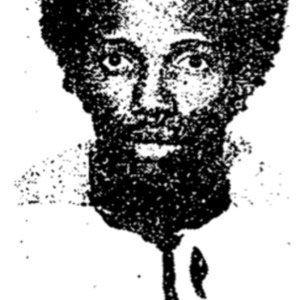 According to the article the photo was taken from he was 29 years old at the time. 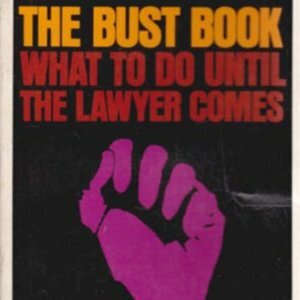 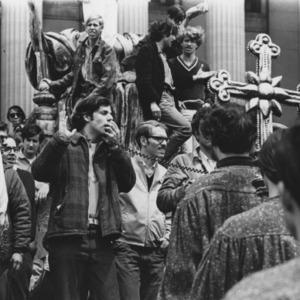 This is the cover illustration for 'The Bust Book' written by Brooklyn SCORE chairman Eleanor Stein with other members of the Weather Underground. 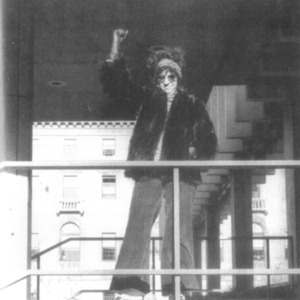 Stein is listed in the credits as Eleanor Raskin, her first married name. 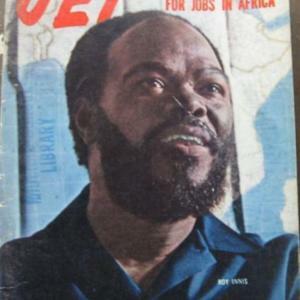 This is the cover to the May 1973 issue of Jet Magazine which featured CORE national chairman Roy Innis on the cover. 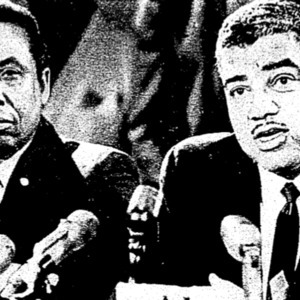 This is a 1968 photo of CORE's national chairman Floyd Mckissick (left) with the Urban League's executive director Whitney Young (right).